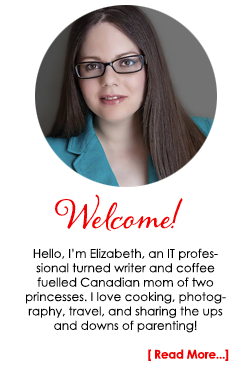 Introducing Disney's Newest Princess - Elena of Avalor #DreamBigPrincess - Frugal Mom Eh! Meet Elena of Avalor, the adventurous Crown Princess of Avalor who wields her scepter with bravery and compassion. She is also the first Latin American Disney Princess. 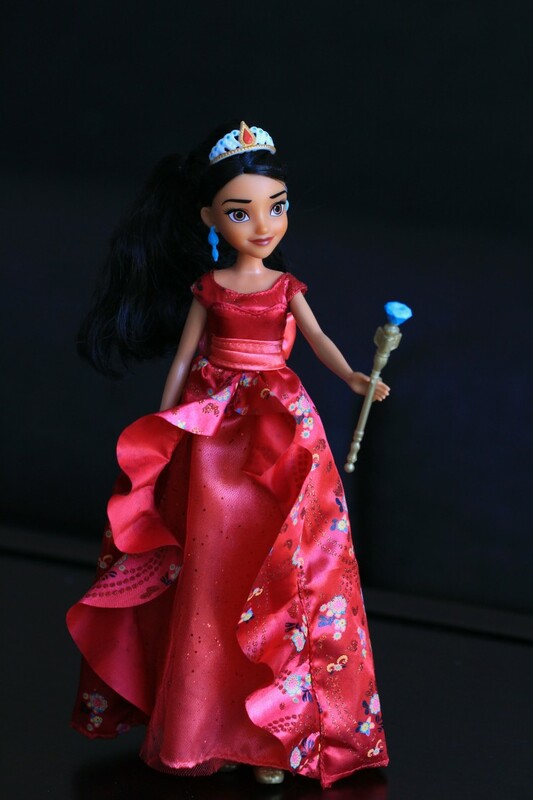 She is also Hasbro’s newest addition to their Disney Princess line with a selection of gorgeous dolls including the Elena of Avalor Adventure dress doll and the Elena of Avalor Royal Gown Doll (pictured above). 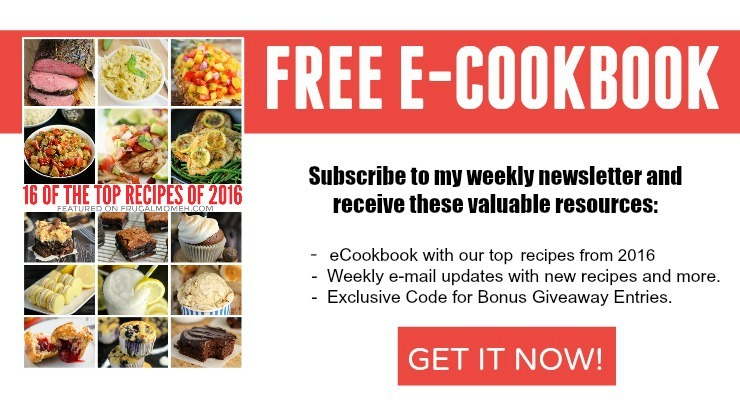 Be Bold, Compassionate and Take Charge! 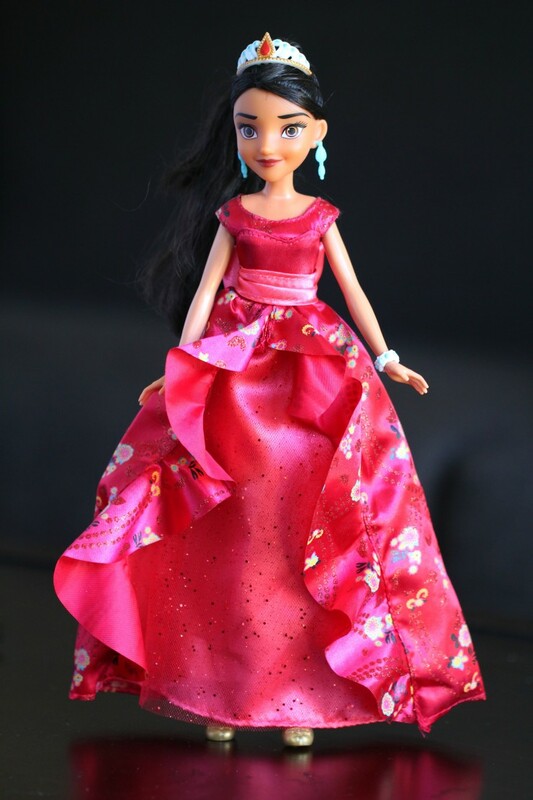 The Elena of Avalor Adventure Dress Dolls comes dressed in Elena of Avalor’s series-inspired adventure dress and includes a sceptre, hair-clip, belt, pair of earrings, and removable shoes. She has beautiful long hair the girls love brushing out. 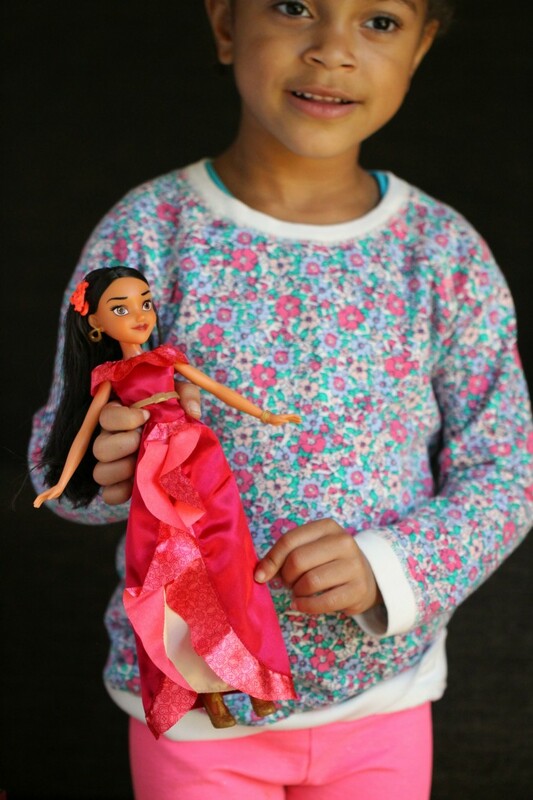 You can find these Disney Princess Elena of Avalor dolls (and more) at a retailer near you. Be sure to watch for her on Disney Junior too! General Mills currently has a promotion on their GM licensed Disney Frozen Fruit Flavoured Snacks until December 31st, 2016. 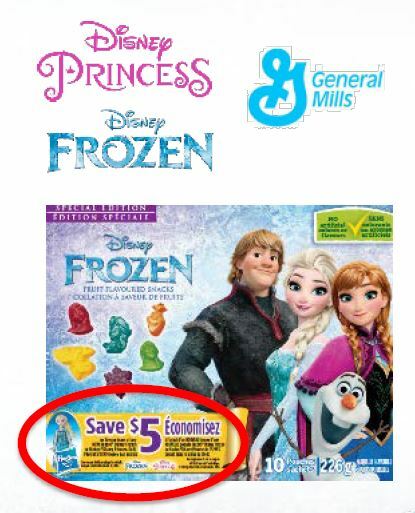 Purchase the snacks to receive a coupon (printed on the interior of the snack box) that can be redeemed to save $5 on the purchase of any NEW Hasbro Disney Frozen or Hasbro Disney Princess Doll or Playset valued at $19.99 (before tax) and up. These GM licensed Disney Frozen Fruit Flavoured Snacks can be found at most major Canadian grocery retailers. Play really is where little girls learn empowerment, so I love it whenever a perfect toy comes along to teach girls that they are powerful. This looks like a really cute show. I do not have a little girl that would enjoy it but a couple of my friends do and I know this doll they would love. I wish my daughter was younger so she could play with the Princess Elena doll. 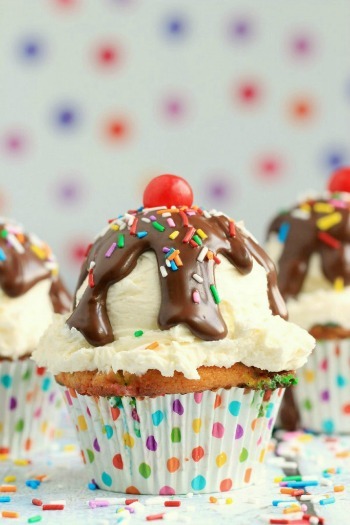 These would make a great gift for some little girls out there. Very pretty doll! My son has been enjoying the show when his sisters are at school. 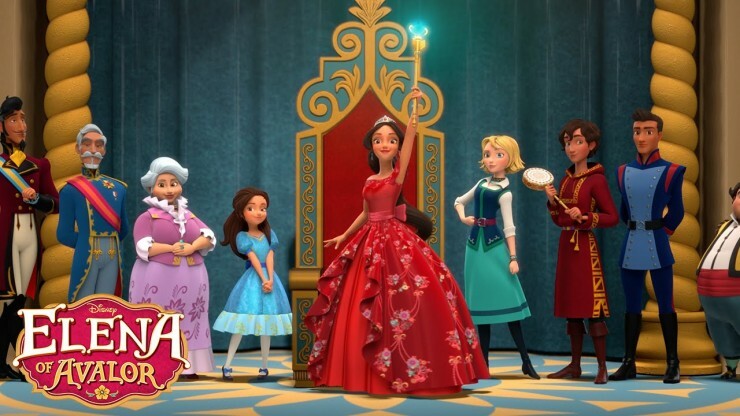 I think it is fantastic that Disney has a Latino princess! I know my daughter would love to have her doll! 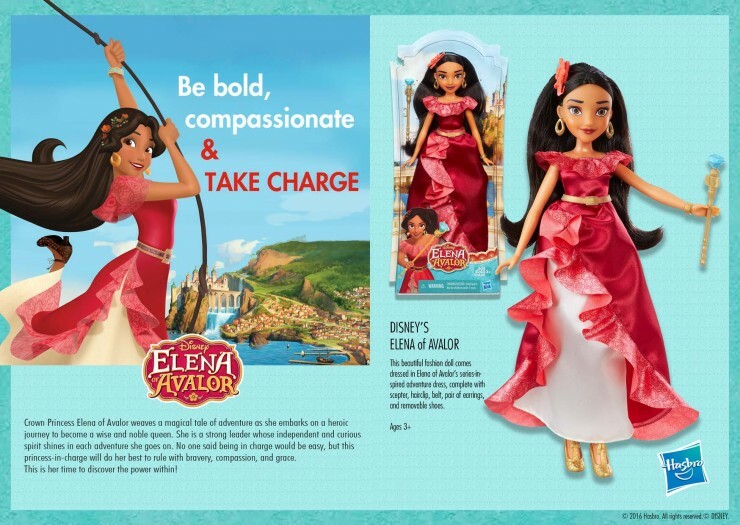 Elena of Avalor looks like a great addition to the Disney Princess line . My friends little girl would love her. I am so in love with this new princess. This would make the perfect gift for my daughter. She has been talking about Elena for a while now. So thrilled that Disney has introduced this beautiful princess to its stable of characters! Our girls need to see princesses like these who have confidence and great spirit and I can’t wait to get one of these dolls for one of my favorite little girls! I love that they made a Latina doll. This is a wonderful addition to the collection, and I’m looking forward to hearing more about this new princess. I have heard of Elena before but this is the first time that I have ever seen her. She is really cute. I ordered the Princess Elena doll for my granddaughter,she is going to love it !